The future of healthcare is here, are you headed towards it? This is what the future of healthcare systems should look like. Is your organisation headed in this direction? 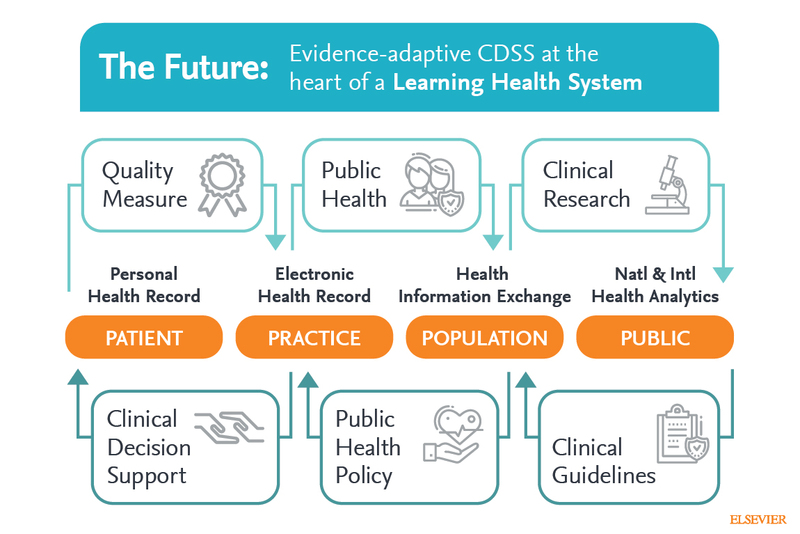 In our new whitepaper by Dr. Ujjwal Rao, we discuss the role of evidence-adaptive CDSS and the critical factors to get you there. Read more here.